- Please note that there is no elevator until late in 2016. We can help you with your bags! 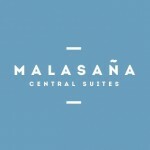 Malasaña Central Suites is a place to enjoy the home comforts and surroundings of a Madrid local, right inside the trendy and lively neighbourhood of Malasaña, just a few minutes walk from the major attractions of Madrid's historic centre. 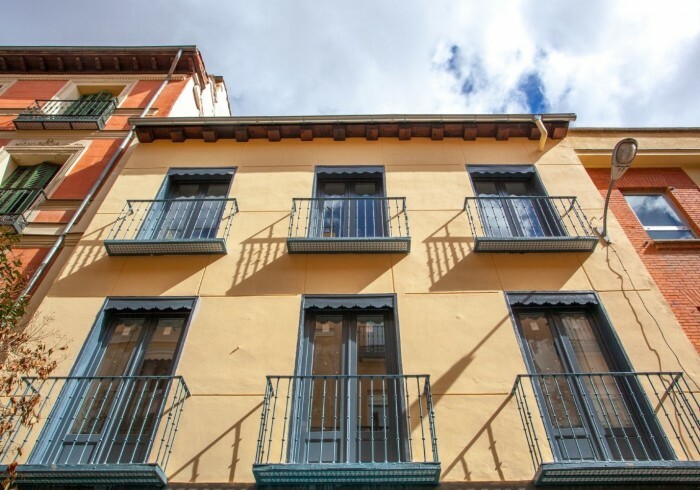 All apartments are fully serviced with modern appliances to make you feel at home like a Madrid local with sizes ranging from studios to 1 or 2 bedrooms with separate living areas, sleeping from 1 to 6 people. There is free fibre optic WIFI throughout the building and complete kitchens in every apartment.